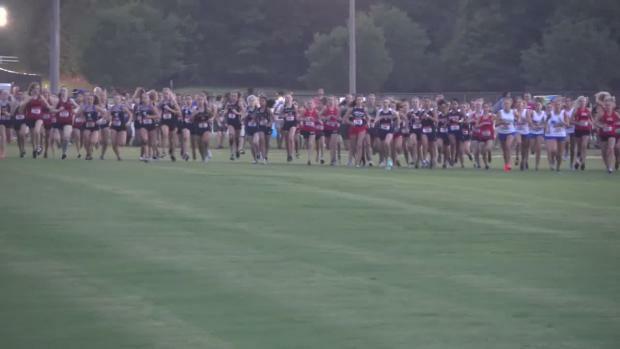 Virtual meets are out for Friday Night Lights! 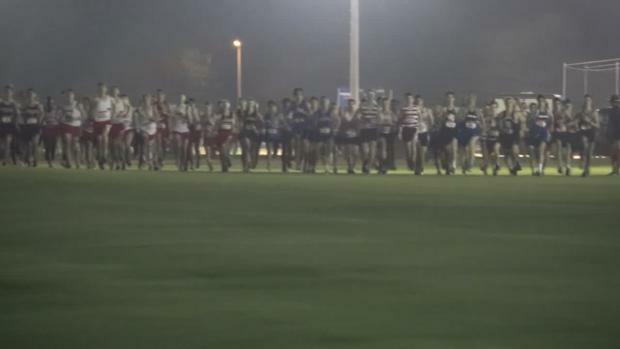 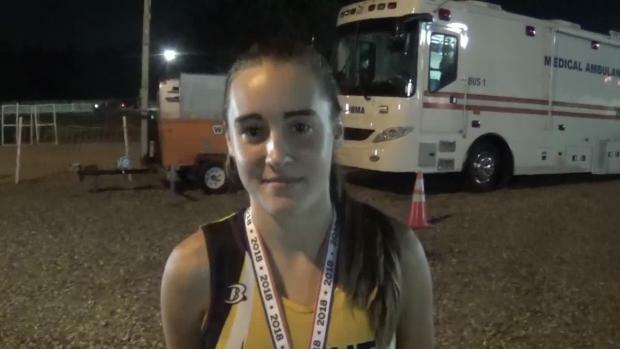 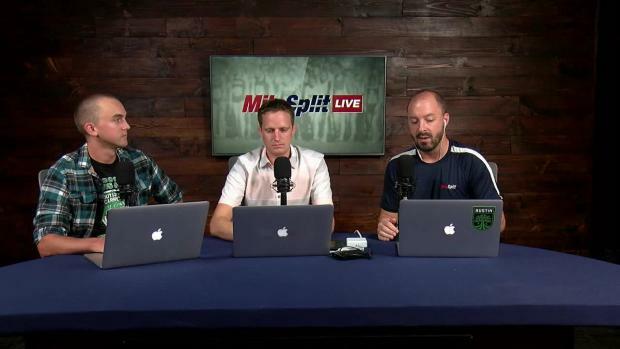 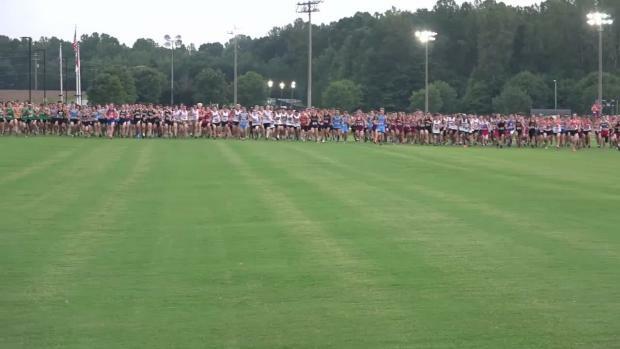 Updates & Results from Friday Night Lights! 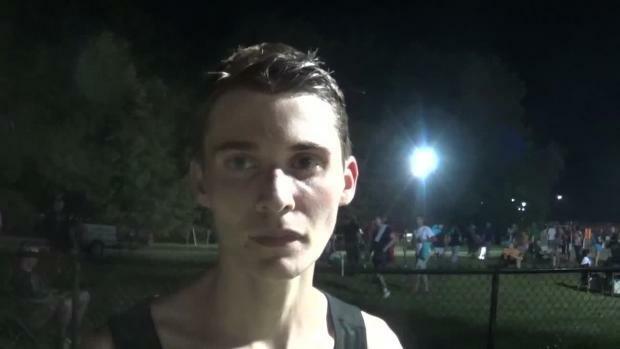 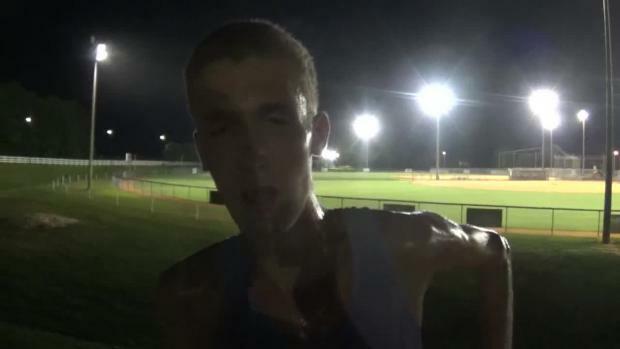 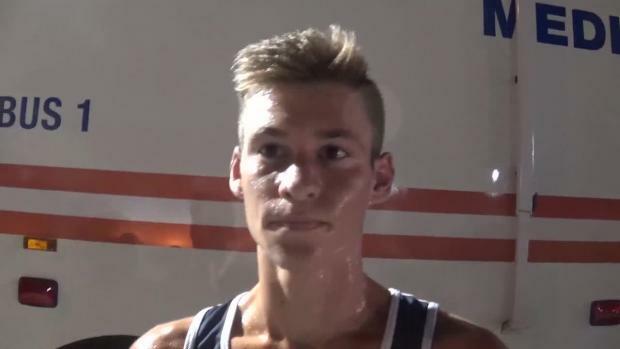 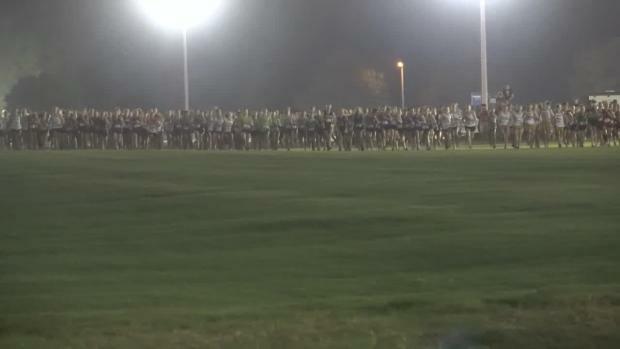 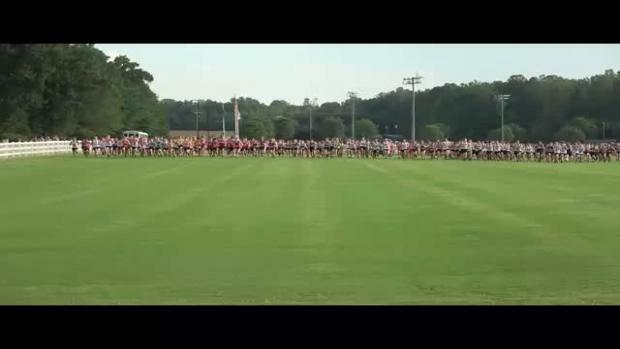 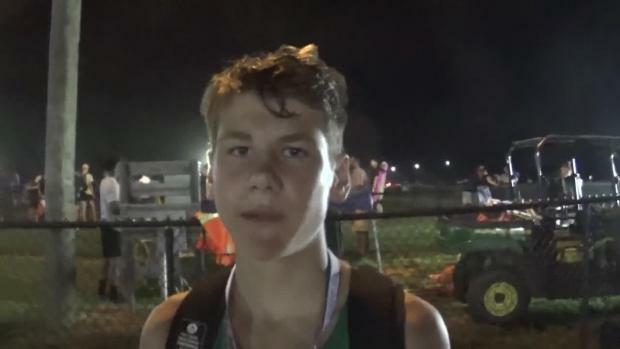 Joey Bream of Panther Creek post an NC#3 mark of 15:49 at Friday Night Lights! 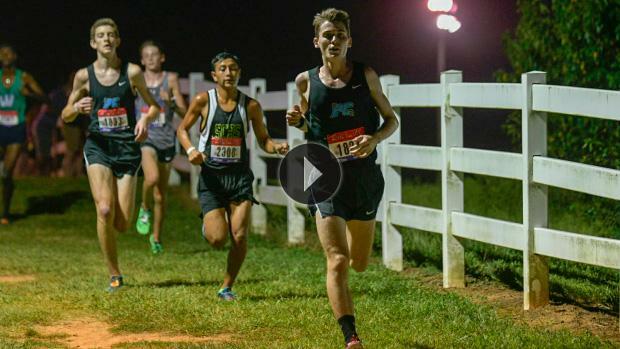 Photos are going up from Jeff Sides from the 4th Annual Friday Night Lights XC Festival!